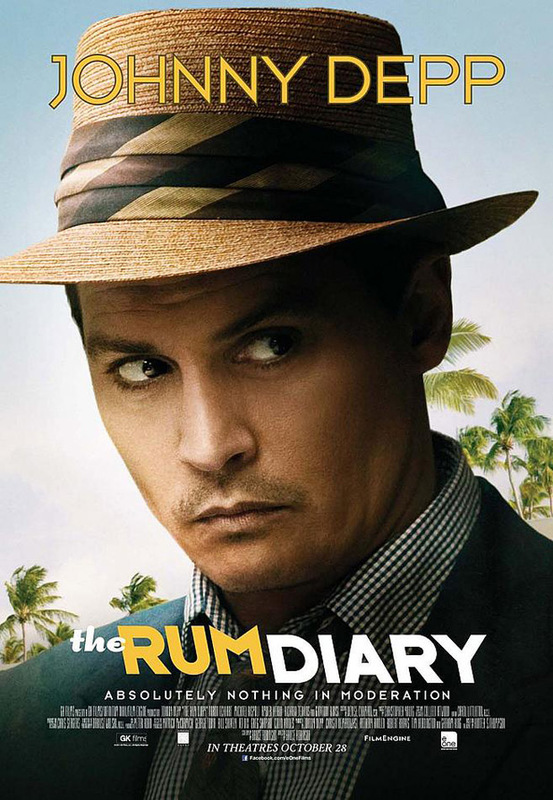 The Rum Diary (wide) The great Bruce Robinson returns to the directors chair in this adaptation of an early Hunter S. Thompson novel with Johnny Depp reprising the role. 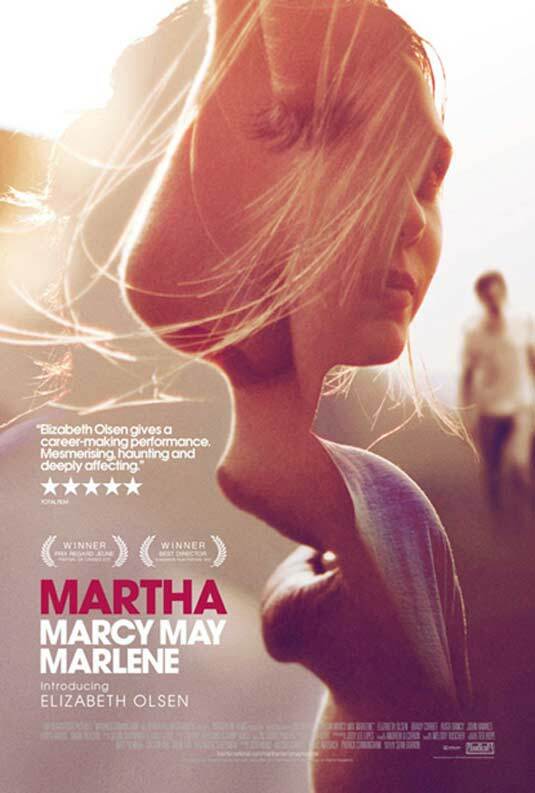 Martha Marcy May Marlene (Ritz Five) The current must-see indie follows a young escapee from an abusive cult. 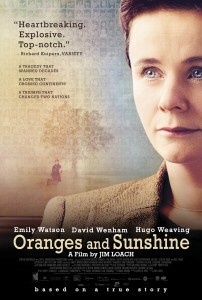 Oranges and Sunshine (Ritz at the Bourse) True story of a British social worker who uncovered an organized deportation of children to Australia. 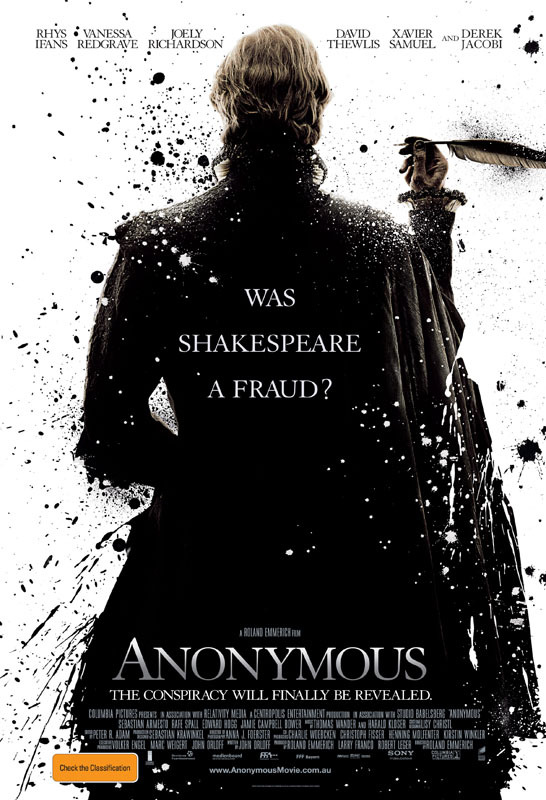 Anonymous (Ritz at the Bourse) Another movie that questions the authorship of Shakespeare’s works. 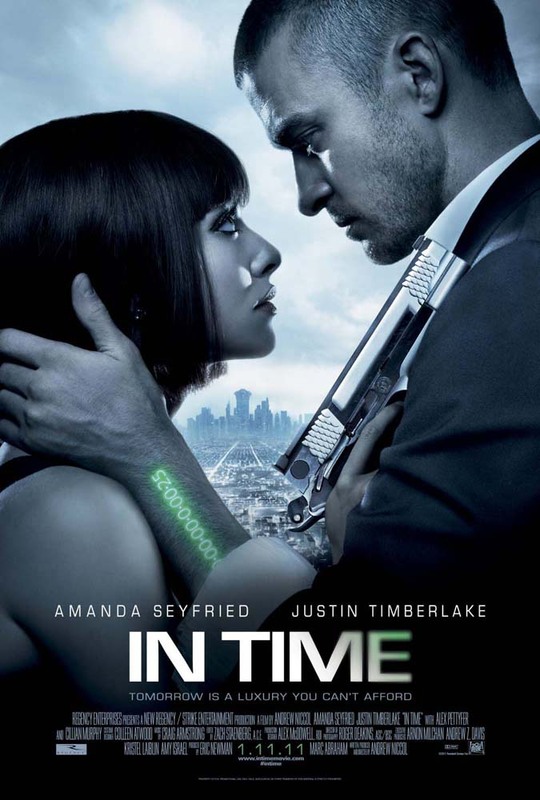 In Time (wide) A slick-looking, modern take on Logan’s Run with a current climate subtext. 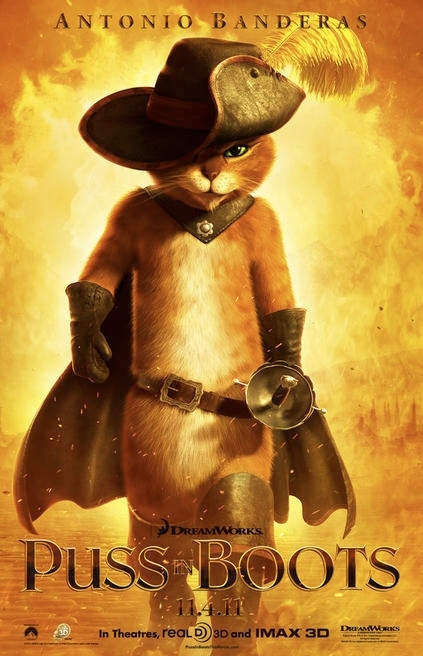 Puss in Boots (wide) Shrek spinoff starring Antonio Banderas who you can see in a much different role in next week’s The Skin I Live In.